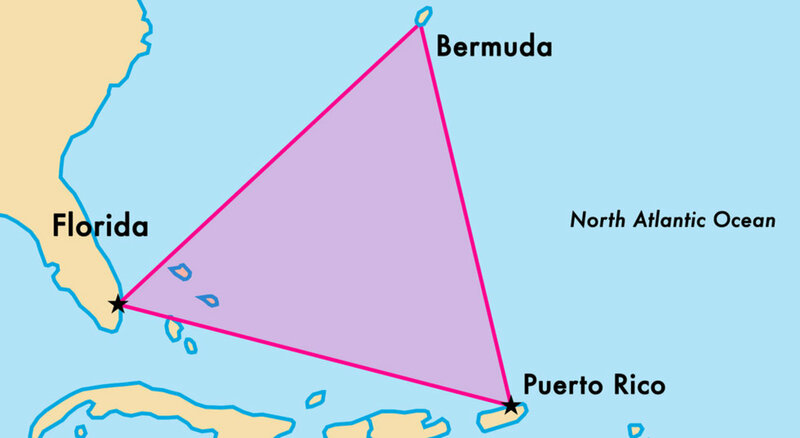 We start with the granddaddy of all mysterious locations, the Bermuda Triangle. This stretch of ocean, spanning from South Florida to Puerto Rico to Bermuda, has been the site of multiple disappearances over the years, including the vanishing of the USS Cyclops with 309 crewmen aboard in 1918. Both planes and ships have gone missing, never to be recovered.